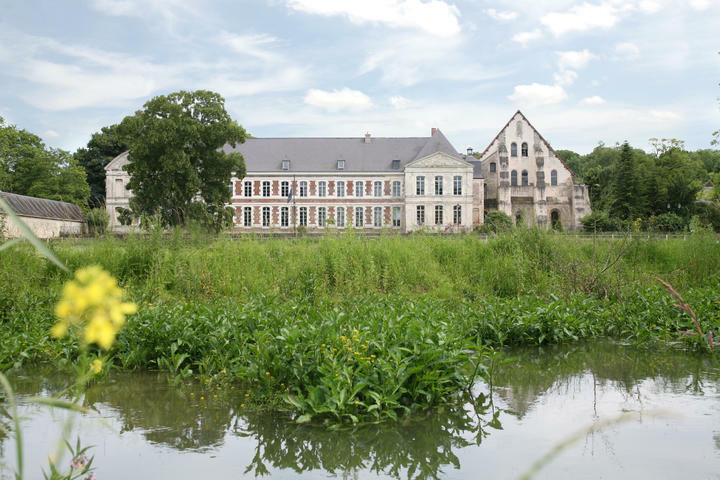 The prestigious abbey, just south of Cambrai, has been saved from destruction thanks to its owners. Set in the Escaut valley - 8 miles from Cambrai and 15 miles from St Quentin - the Vaucelles Abbey is one of the most prestigious monuments in the North of France and was founded in 1132 by Saint Bernard. 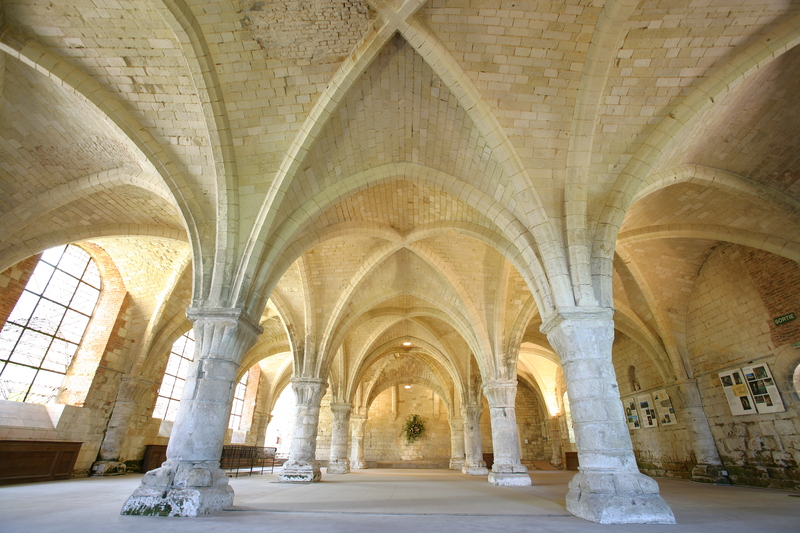 Thirteenth daughter of Clairvaux, it was one of the largest in the Cistercian world. 4. The gem of the abbey; when the bell rang, the monks went to the holy passage to put on their white cowl and then file into the chancel of the church to sing their divine service. This area houses the remains of the monastery's first three abbots, canonized by Pope Alexander III in 1179. 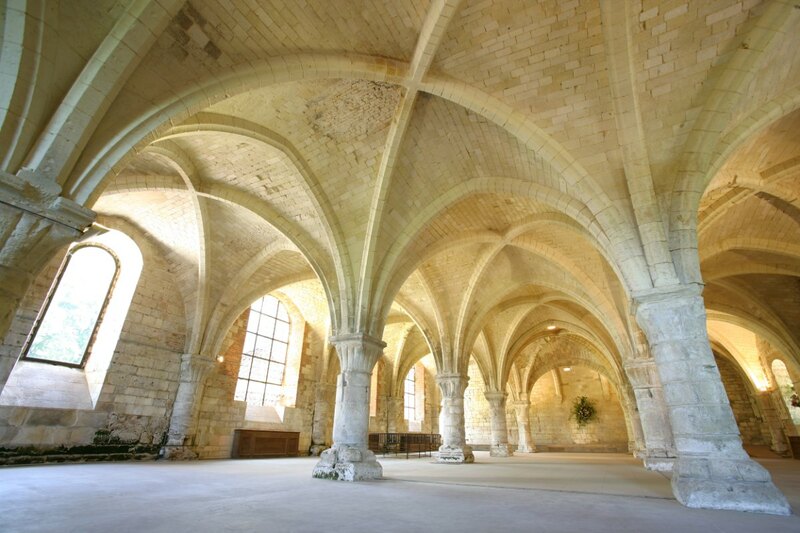 The abbey has been restored since 1971 and is now a showcase for numerous artistic events. 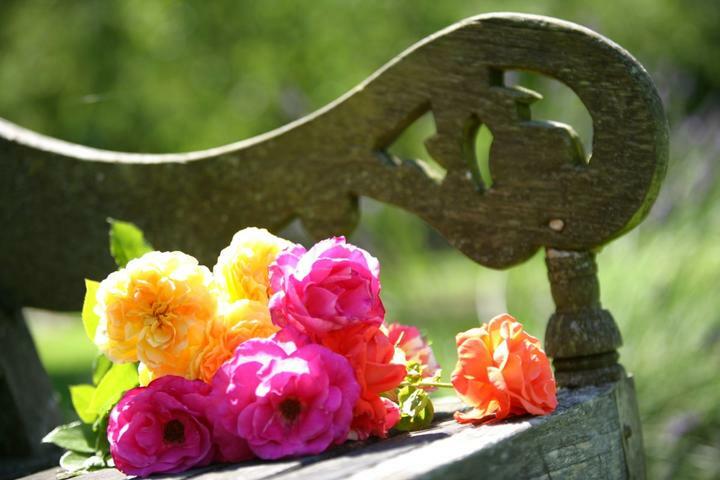 It can be visited from March through until October. Soon The Departement du Nord will purchase it and will be in charge of future renovation. From Nov to March : open to groups only on reservation.